The Advanced Vitamin B3+ works deep* within your skin to reduce dark marks. 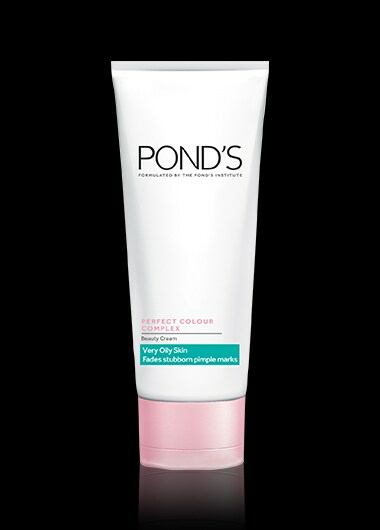 After cleansing skin, apply a pea-sized amount of cream and massage into skin in a circular motion. Take care to avoid contact with eye area.